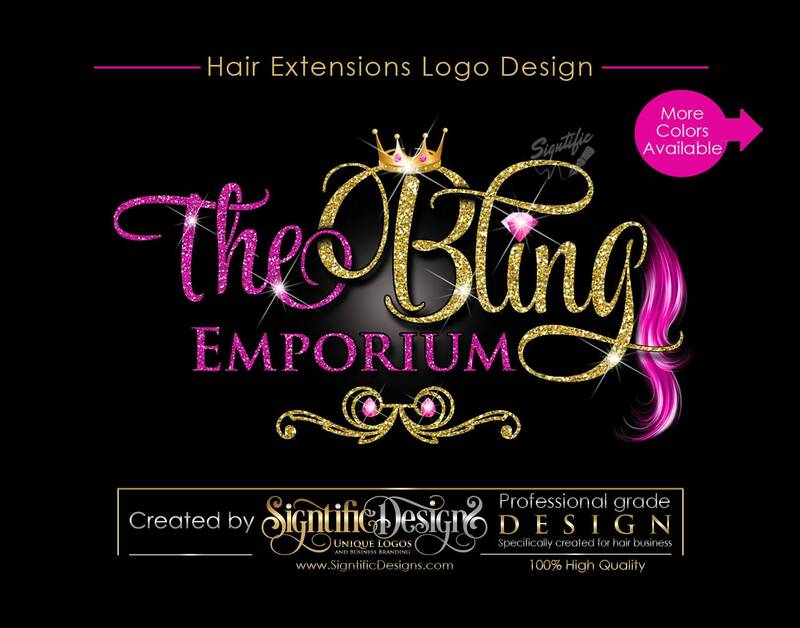 Hair Extensions Logo, Virgin Hair Logo Design, Hair Collection Logo, Glitters Logo, Bling Crown Logo, Hair Strands Logo, Hair Bundle Logo. I LOVE my logo!!!! Customer service was great & I received my logo quickly. I absolutely love my logo and so does everyone else. Every time I had a question they responded very quickly and were very kind. 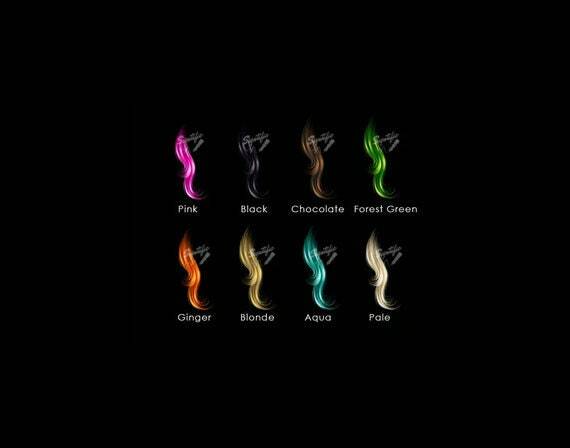 I recommend them to anyone. They are amazing.